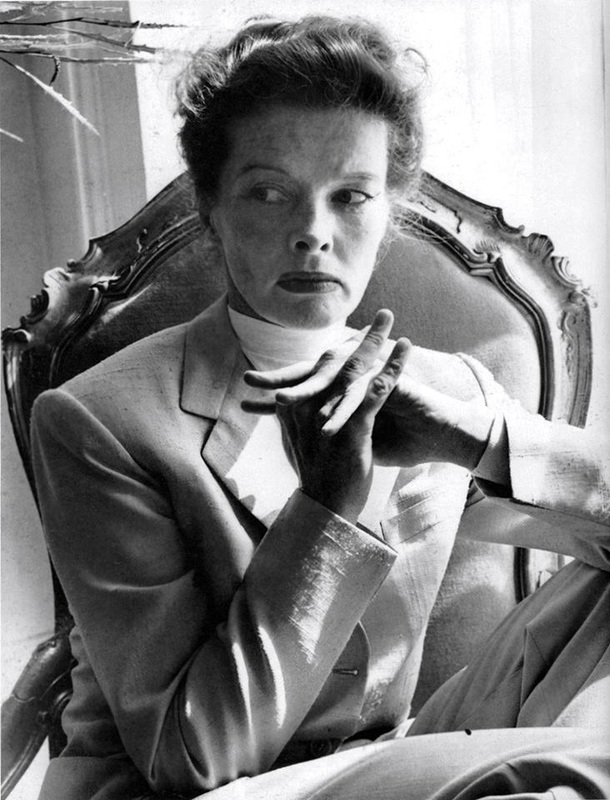 Katharine Hepburn nascose per anni la sua vera data di nascita facendo credere di essere nata l'8 novembre giorno della morte di suo fratello piu' grande Tom a New York per poterlo ricordare sempre. Ma lei era invece nata il 12 maggio del 1907. Grande Kate. 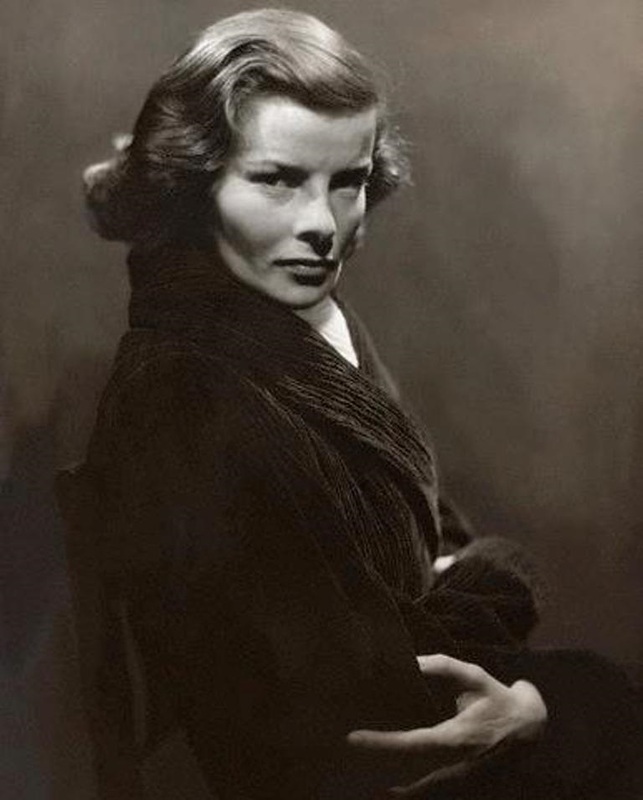 Katharine Hepburn. La Mia Diva. Foto di J. Bryson scattata nel 1992 nel giardino pensile della sua casa di New York. non certo breve lettera scritta nella sua lingua. Dopo qualche mese Lei mi rispose e io ne rimasi molto meravigliato. Forse aveva sentito veramente quanto la amassi. Born May 12, 1907 in Hartford, Connecticut, she was the daughter of a doctor and a suffragette, both of whom always encouraged her to speak her mind, develop it fully, and exercise her body to its full potential. An athletic tomboy as a child, she was also very close to her brother, Tom, and was devastated at age 14 to find him dead, the apparent result of accidentally hanging himself while practicing a hanging trick their father had taught them. 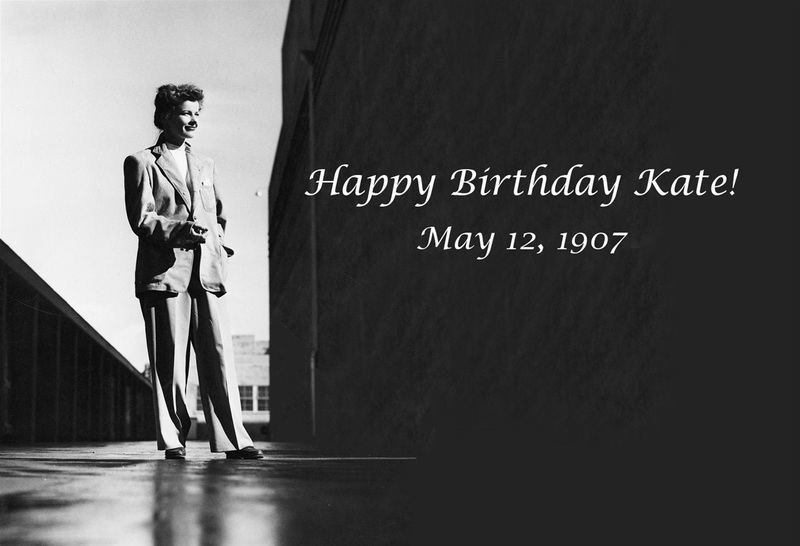 For many years after this, Katharine used his birthdate, November 8, as her own. She then became very shy around girls her age, and was largely schooled at home. She did attend Bryn Mawr College, however, and it was here that she decided to become an actress, appearing in many of their productions. 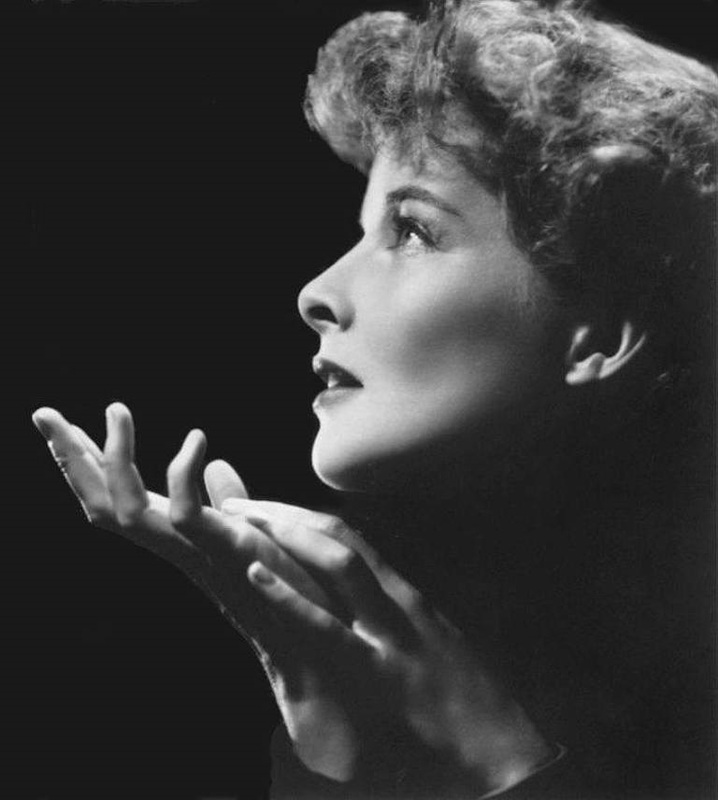 After graduating, she began getting small roles in plays on Broadway and elsewhere. She always attracted attention in these parts, especially for her role in "Art and Mrs. Bottle" (1931); then, she finally broke into stardom when she took the starring role of the Amazon princess Antiope in "A Warrior's Husband" (1932). The inevitable film offers followed, and after making a few screen tests, she was cast in A Bill of Divorcement (1932), opposite John Barrymore. The film was a hit, and after agreeing to her salary demands, RKO signed her to a contract. 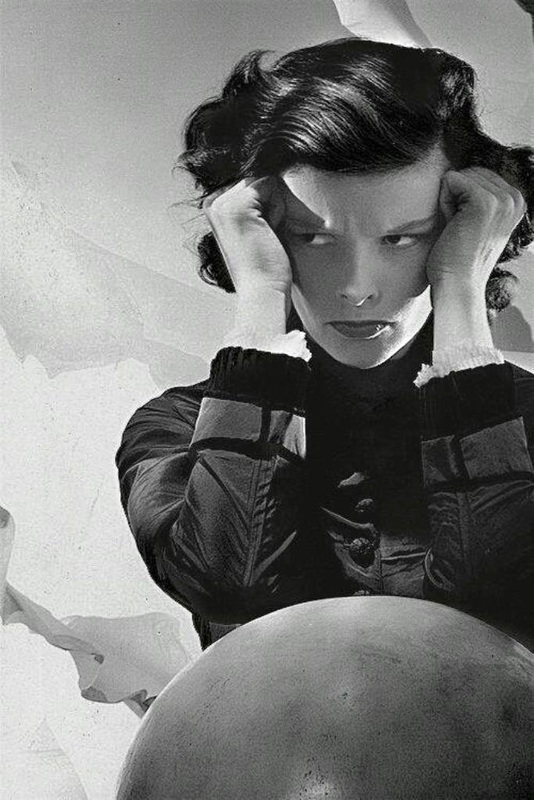 She made five films between 1932 and 1934. 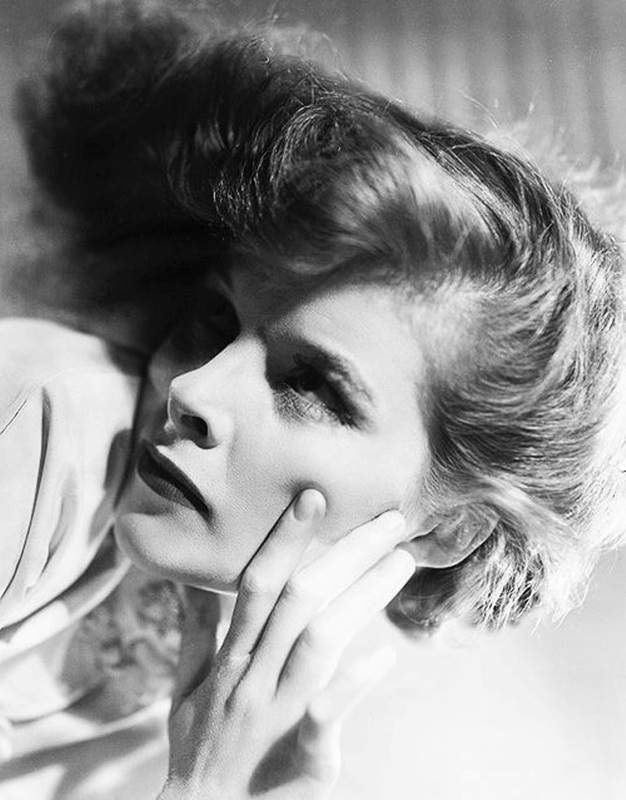 For her third, Morning Glory (1933) she won her first Academy Award. Her fourth, Little Women (1933) was the most successful picture of its day. 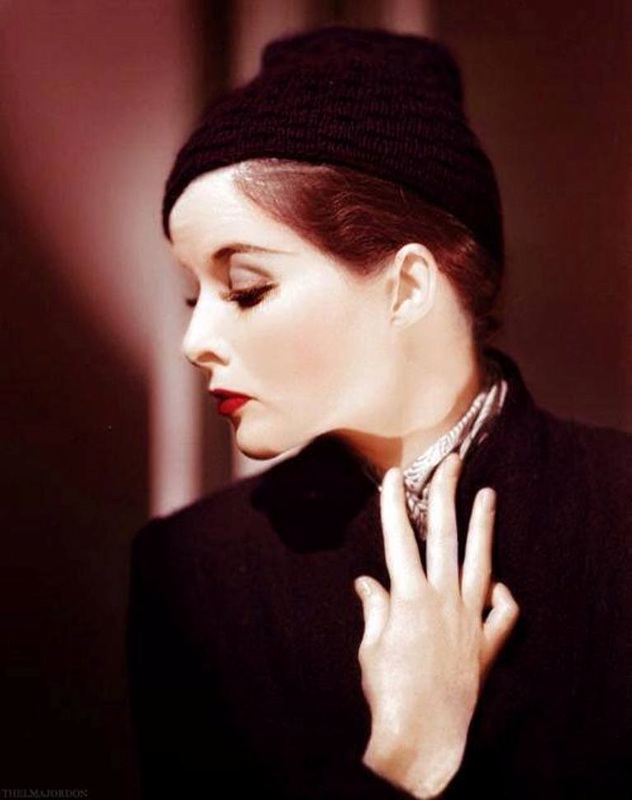 But stories were beginning to leak out of her haughty behavior off- screen and her refusal to play the Hollywood Game, always wearing slacks and no makeup, never posing for pictures or giving interviews. Audiences were shocked at her unconventional behavior instead of applauding it, and so when she returned to Broadway in 1934 to star in "The Lake", the critics panned her and the audiences, who at first bought up tickets, soon deserted her. When she returned to Hollywood, things didn't get much better. 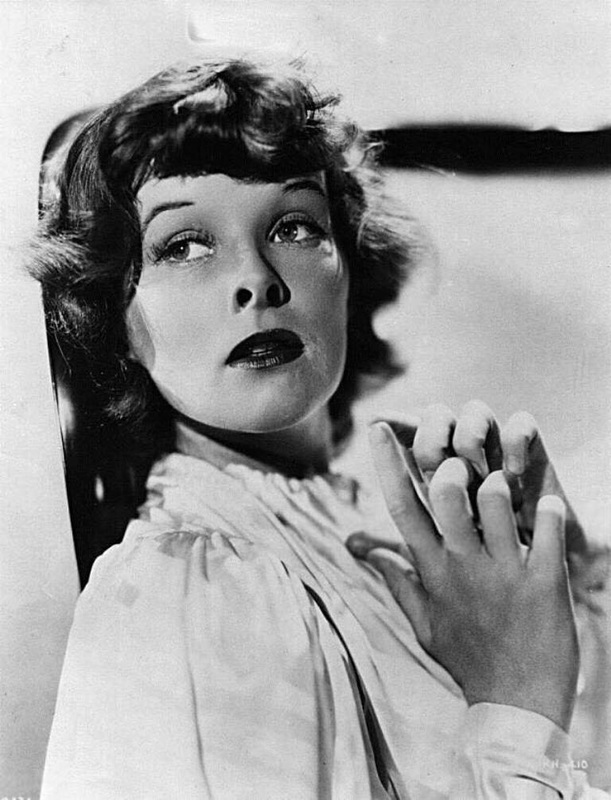 From the period 1935-1938, she had only two hits: Alice Adams (1935), which brought her her second Oscar nomination, and Stage Door (1937); the many flops included Break of Hearts (1935), Sylvia Scarlett (1935), Mary of Scotland (1936), Quality Street (1937) and the now- classic Bringing Up Baby (1938). With so many flops, she came to be labeled "box-office poison." 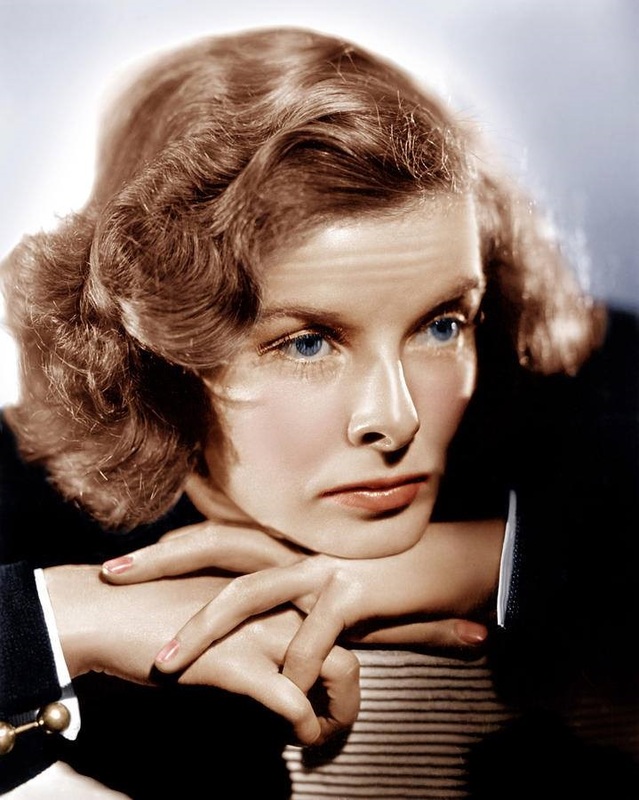 She decided to go back to Broadway to star in "The Philadelphia Story" (1938), and was rewarded with a smash. She quickly bought the film rights, and so was able to negotiate her way back to Hollywood on her own terms, including her choice of director and co-stars. 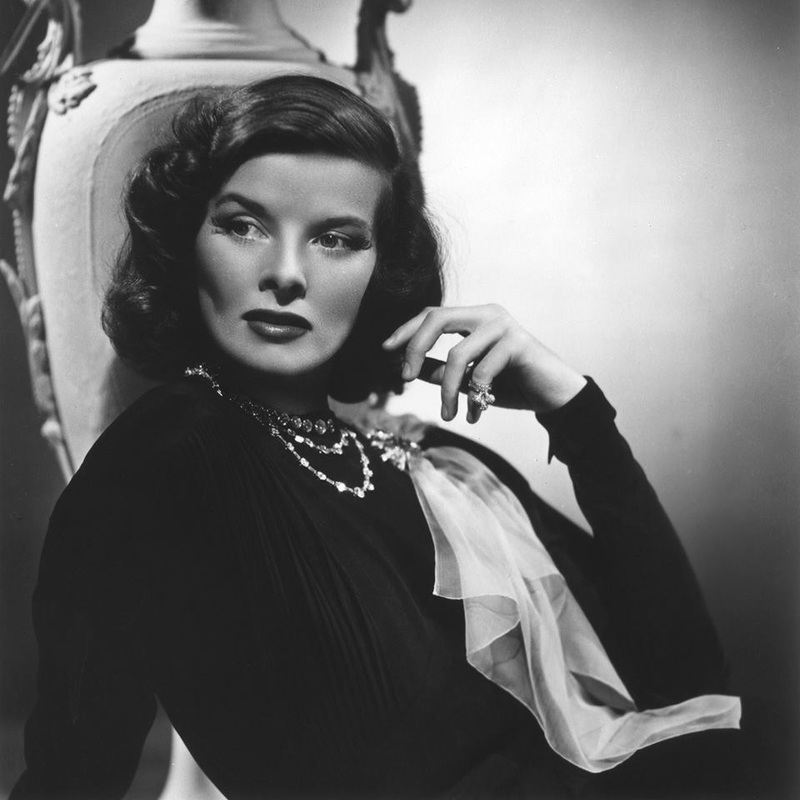 The film version of De bronzen godin (1940), was a box-office hit, and Hepburn, who won her third Oscar nomination for the film, was bankable again. For her next film, Woman of the Year (1942), she was paired with Spencer Tracy, and the chemistry between them lasted for eight more films, spanning the course of 25 years, and a romance that lasted that long off-screen. 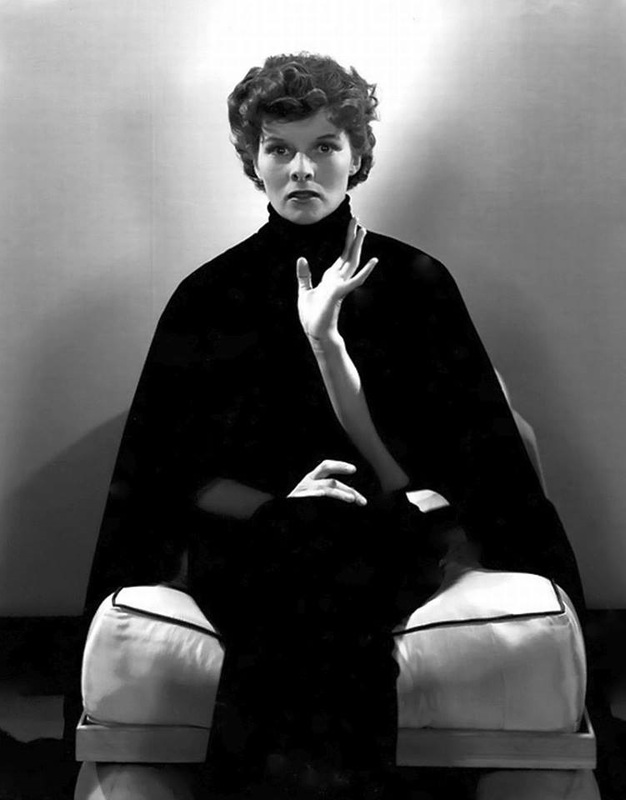 (She received her fourth Oscar nomination for the film.) 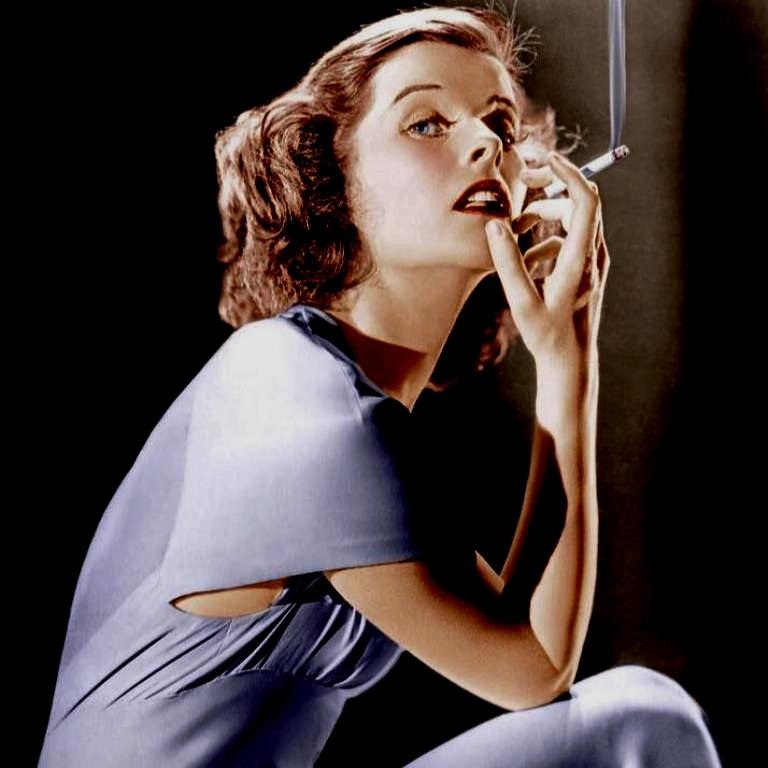 Their films included the very successful Adam's Rib (1949), Pat and Mike (1952), and Desk Set (1957). 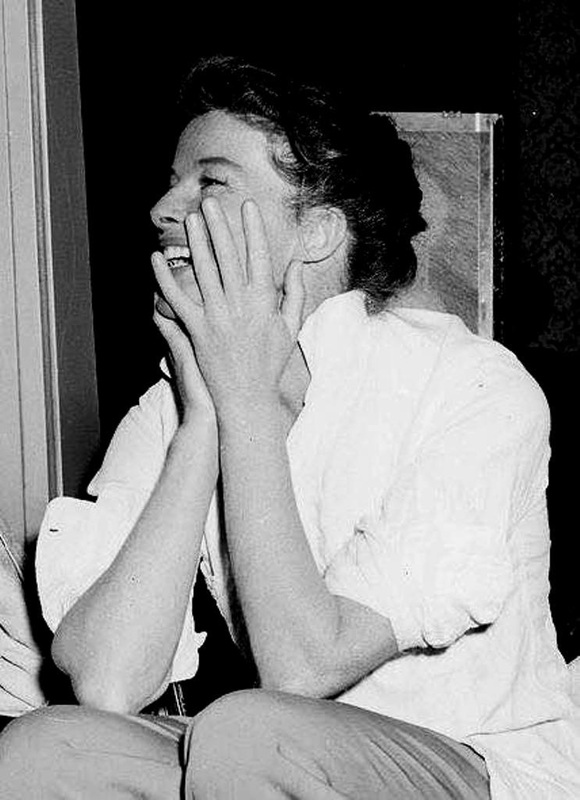 With The African Queen (1951), Hepburn moved into middle-aged spinster roles, receiving her fifth Oscar nomination for the film. She played more of these types of roles throughout the 50s, and won more Oscar nominations for many of them, including her roles in Summertime (1955), The Rainmaker (1956) and Suddenly, Last Summer (1959). 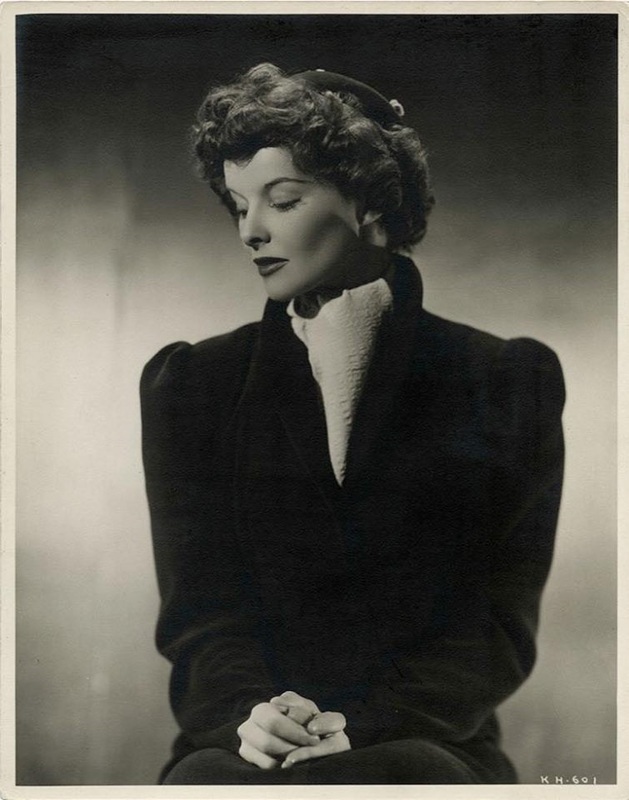 Her film roles became fewer and farther between in the 60s, as she devoted her time to her ailing partner Spencer Tracy. 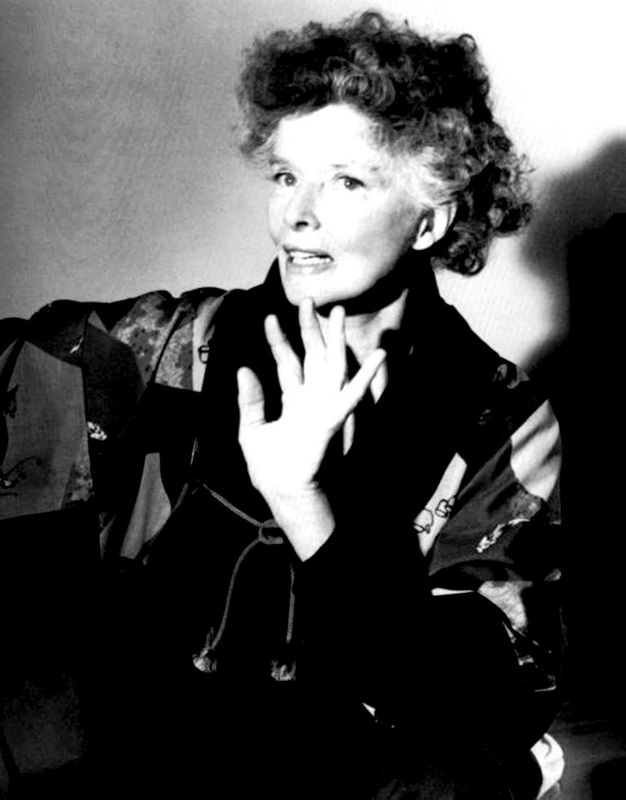 For one of her film appearances in this decade, in De tocht naar het duister (1962), she received her ninth Oscar nomination. 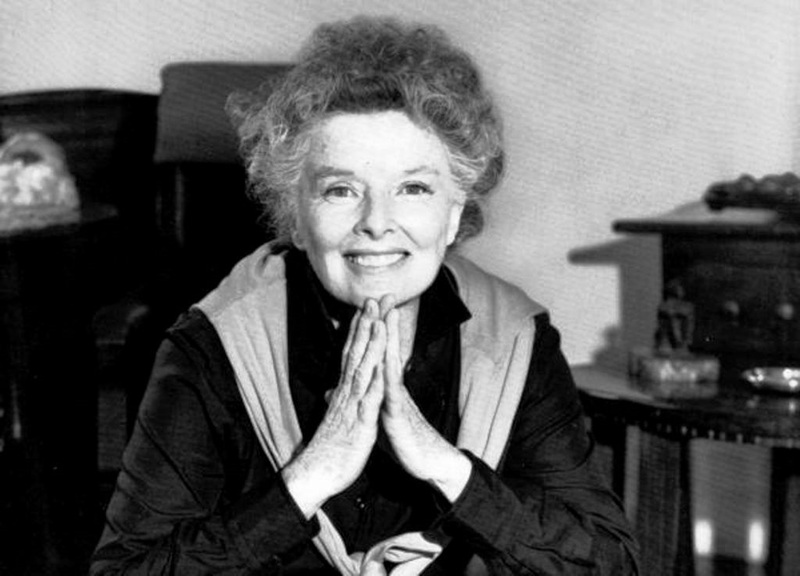 After a five-year absence from films, she then made Guess Who's Coming to Dinner (1967), her last film with Tracy and the last film Tracy ever made; he died just weeks after finishing it. 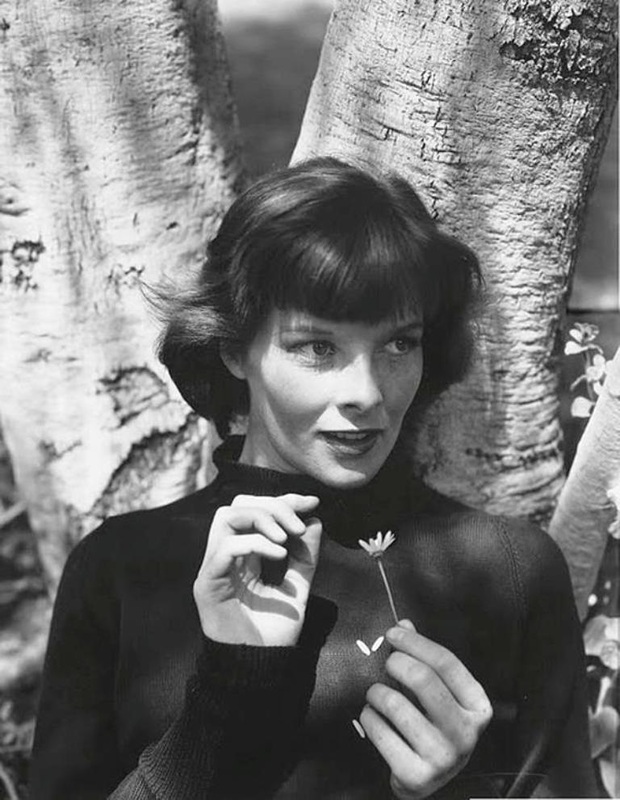 It garnered Hepburn her tenth Oscar nomination and her second win. The next year, she did Leeuw in de winter (1968), which brought her her eleventh Oscar nomination and third win. 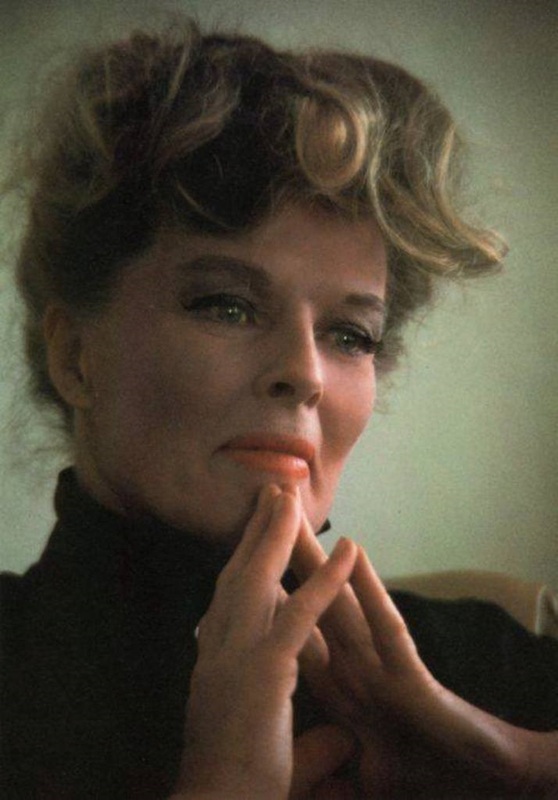 In the 70s, she turned to making made-for-TV films, with The Glass Menagerie (1973), Love Among the Ruins (1975) and The Corn Is Green (1979). 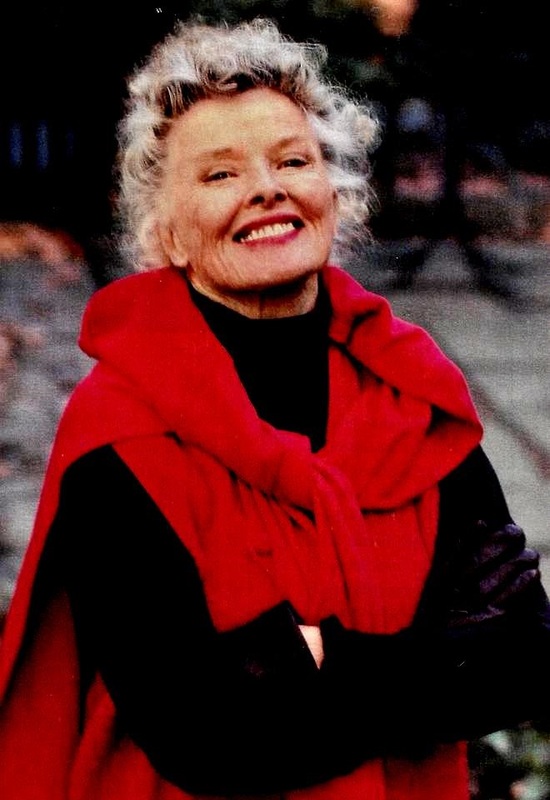 She still continued to make an occasional appearance in feature films, such as Rooster Cogburn (1975), with John Wayne, and On Golden Pond (1981), with Henry Fonda. 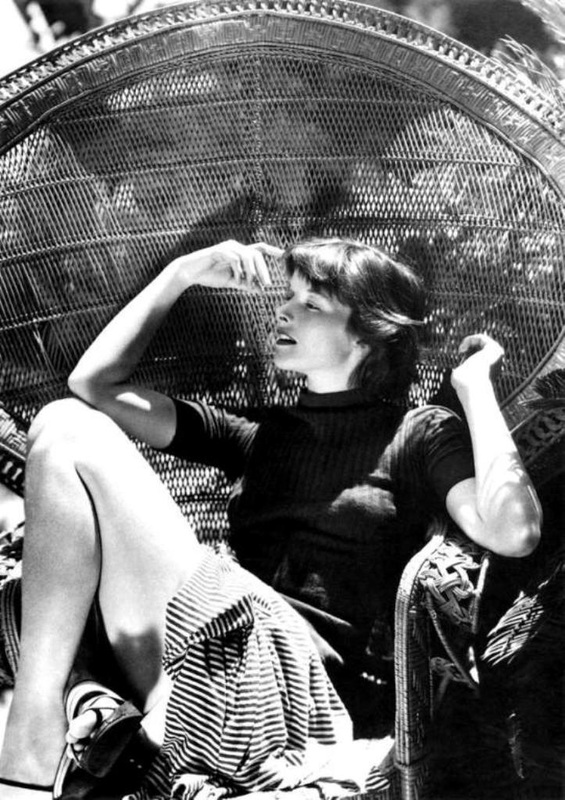 This last brought her her twelfth Oscar nomination and fourth win - the latter currently still a record for an actress. She made more TV-films in the 80s, and wrote her autobiography, 'Me', in 1991. Her last feature film was Love Affair (1994), with Warren Beatty and Annette Bening, and her last TV- film was One Christmas (1994). With her health declining she retired from public life in the mid-nineties. 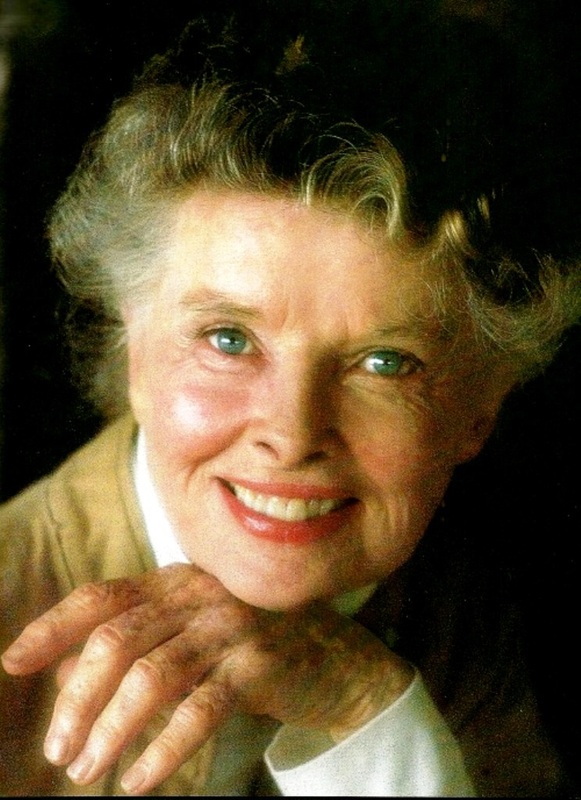 She died at the age of 96 at her home in Old Saybrook, Connecticut.tori chi sei e qual’è la tua storia. Una foto quasi struccata scattata ad Hollywood poco dopo il suo arrivo nel 1933. In un librettino di poche pagine letto trenta anni fa si parlava delle dive degli anni 30 e 40. Secondo l'autore tutte erano caratterizzate da una parte del corpo. 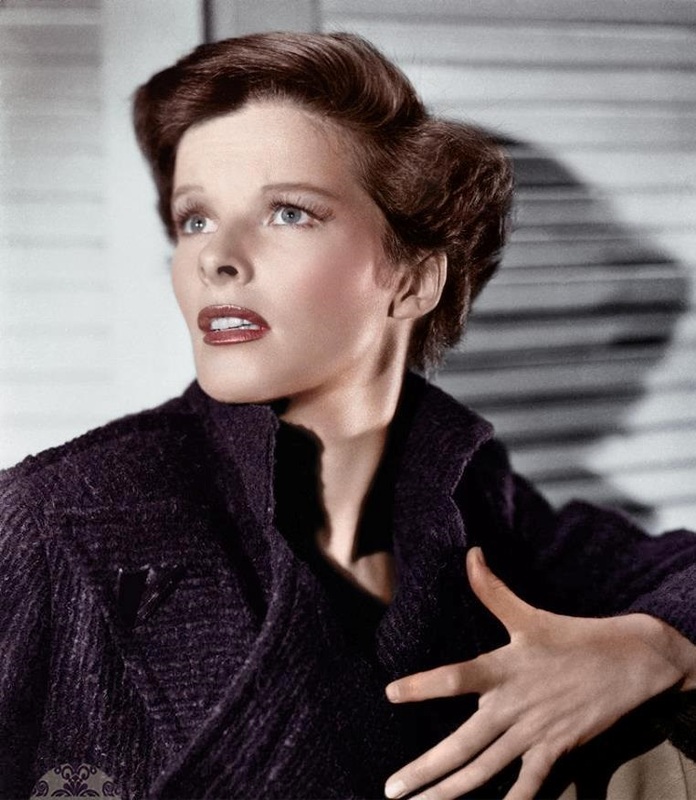 Per lei la Hepburn la parte del corpo che la caratterizzava erano le MANI. In posa con le Mani, Kate. Kate con la Mano in primo piano alla fine dei '70. Le Mani sul mento foto di fine anni 70. Una Foto Pubblicitaria per Sul Lago Dorato. La mano sul mento, 1980. Kate nel 1933, dopo un riposino sulla sedia intrecciata. Kate in una foto con le mani giunte nel 1934, semiseppiata. 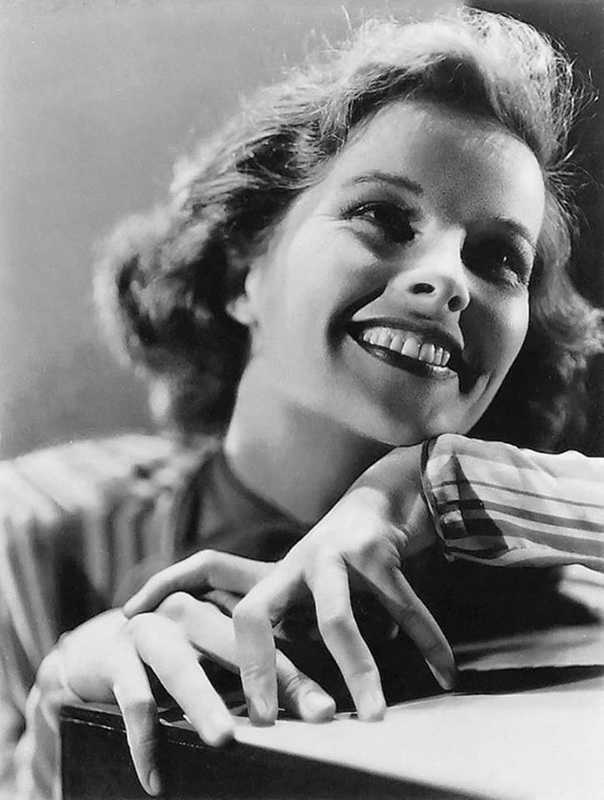 Kate nel 1933, sorridendo con le mani intrecciate in primissimo piano. Kate, 1934 ingenuamente le mani. Kate , intreccio con mani, 1934. Kate, il grano nella mano, 1934. Kate, le mani intrecciate sotto il mento. 1934. Foto ricolorata. Kate, il m'ama non m'ama. Kate, la collana, il foulard e la mano. 1938. Pubblicita' per Incantesimo. 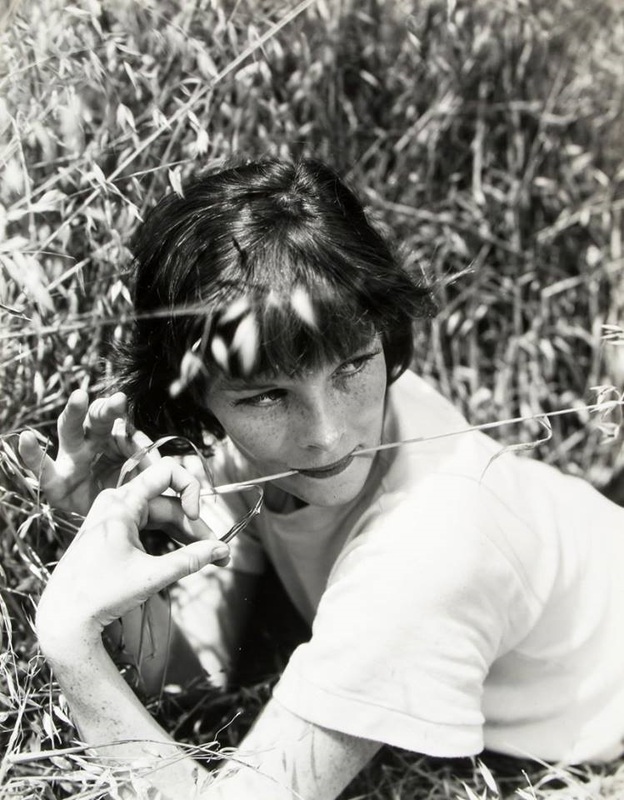 Kate sul set de La Sottana di ferro, 1956. le mani sul viso. Kate. 1933. Le mani che parlano. Una foto del 1934 ricolorizzata. La sua bellissima mano. Kate a Londra negli anni 50 per The Millionaires. 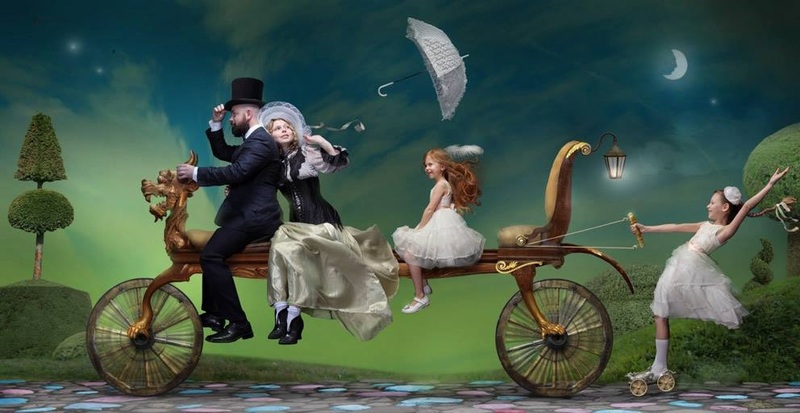 Splendide Mani incrociate. 1935. Kate e la sigaretta. Dai su andiamo a cominciare!!! Con gioia ed allegria.